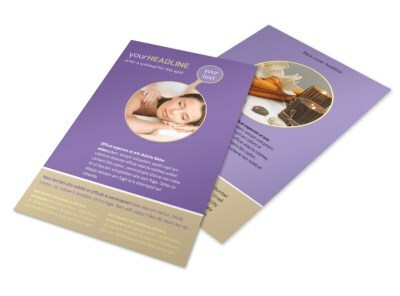 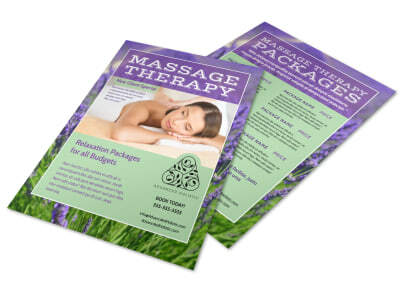 Customize our Massage Therapy Brochure Template and more! 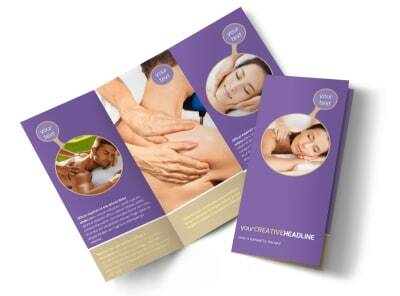 Educate your client base on the types of massage therapy you offer with massage therapy brochures customized using our online editor and templates. 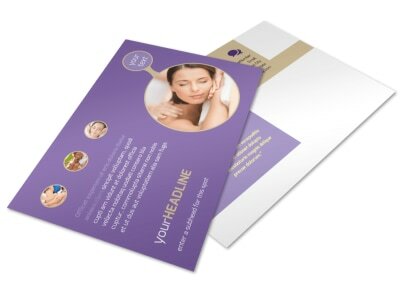 Use your keyboard and mouse to customize your template to your exact specifications. 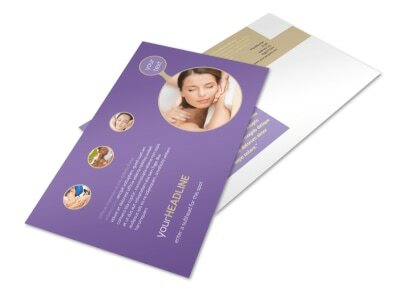 Upload photos, insert text in the font of your choice, and add other customizations to give a rundown on your training, expertise, and more. 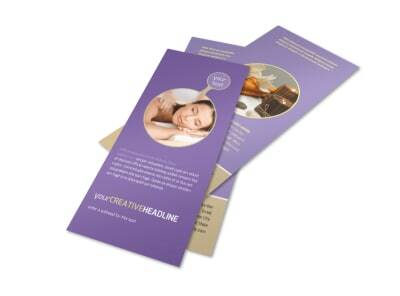 We can print your finished brochures for you, or you can opt for self printing to get them in your hands faster.